FREE bi-hourly and daily coin bonuses! 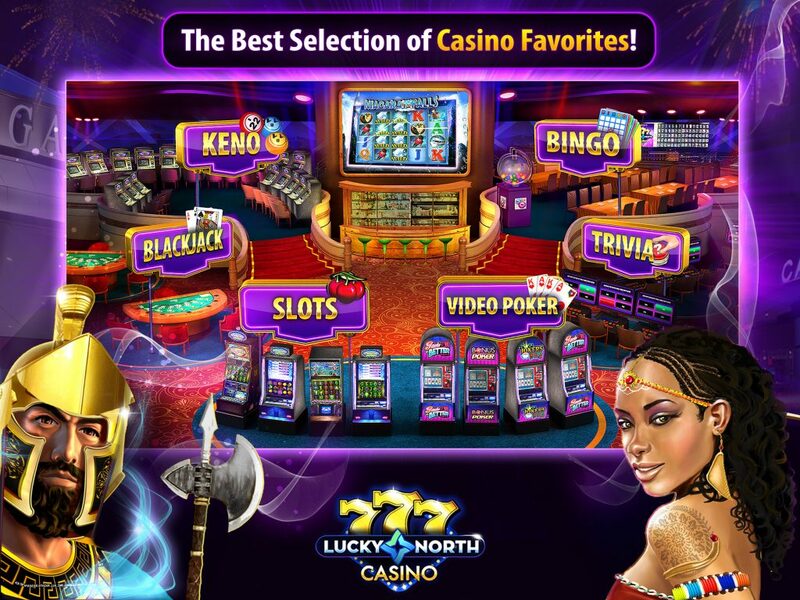 This free casino app has something for everyone; one-of-a-kind games and familiar favorites. Over 100 FREE slots games including real casino favorites like Mata Hari™! More added regularly! 16 ways to play video poker!